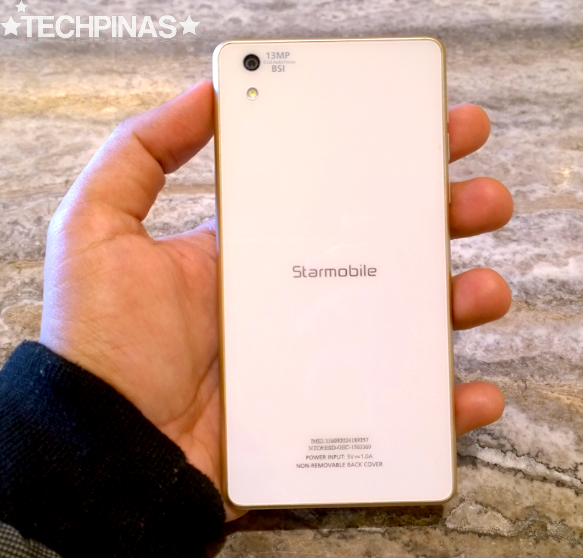 Starmobile Knight Elite Price is Php 9,990, Specs, In the Flesh Photos, Star Cam Features Explained! 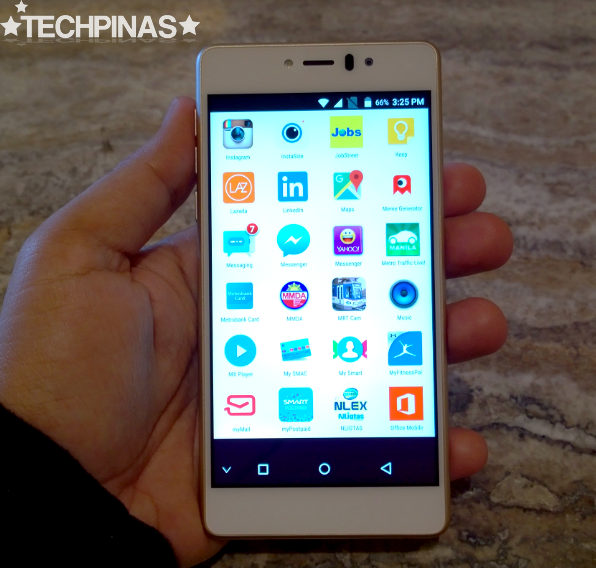 Proudly Pinoy handset maker Starmobile has a new midrange Android smartphone that doesn't only look mighty fine but is also quite a powerhouse and is one of the best cameraphones they've ever churned out! The first thing that made me fall in love with the Starmobile Knight Elite as soon as our friends from the company showed it to me a few weeks ago was how gorgeous it is. 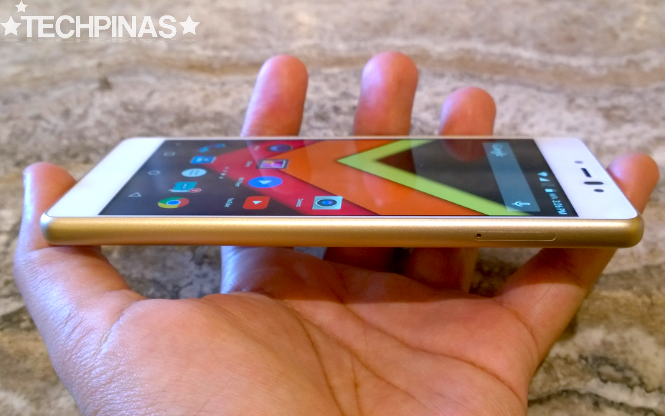 As you can see, the handset flaunts a glass-sandwich design language greatly reminiscent of midrange and flagship level Sony Xperia smartphones that's a pure joy to hold and behold. Both the front and back panels of the Knight Elite are protected by scratch-resistant Gorilla Glass 3 sheets, giving the phone an air of both corporate sophistication and durability. 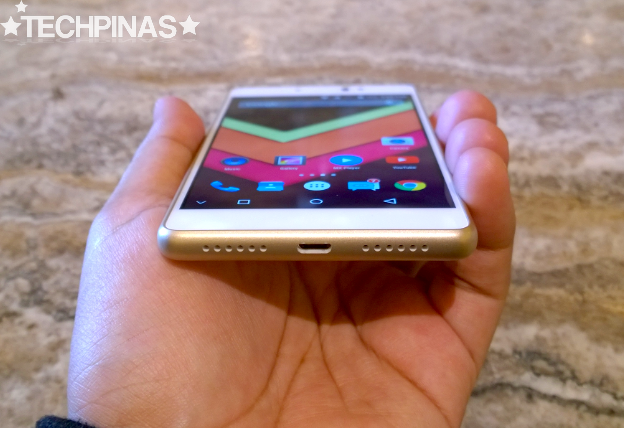 The device is equipped with a 5-inch JDI IPS display panel that looks great regardless of the viewing angle. This Japanese display technology really delivers clear and crisp details as well as bright and brilliant colors, perfect for viewing content, and enjoying games and applications. 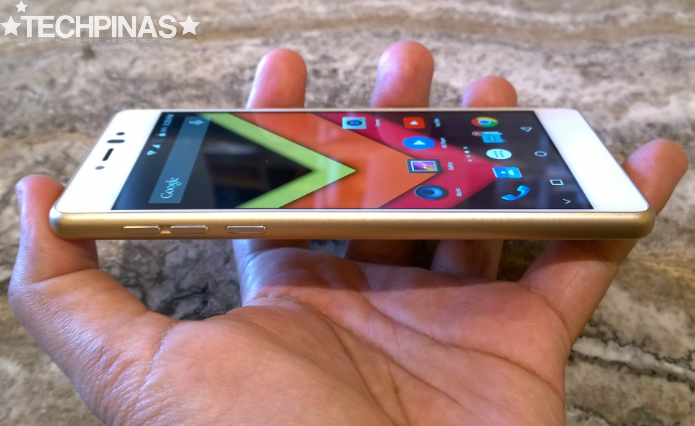 The phone's frame is made of polycarbonate with metallic gleam. This is one of the ways that Starmobile was able to keep the price of the Knight Elite at arm's reach of consumers. 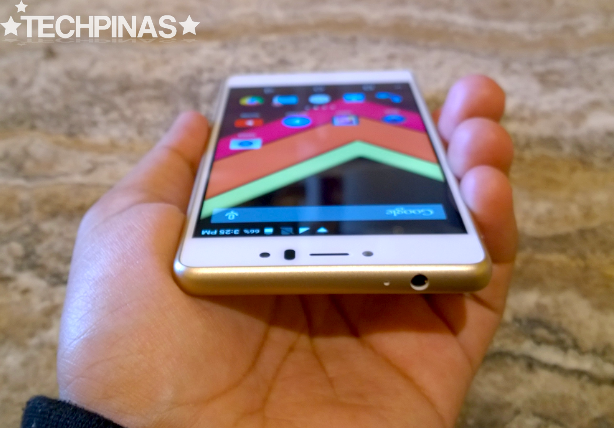 I mean, considering the other materials used on its shell as well as its stellar set of internal hardware, I'm impressed that the handset only costs Php 9,990. 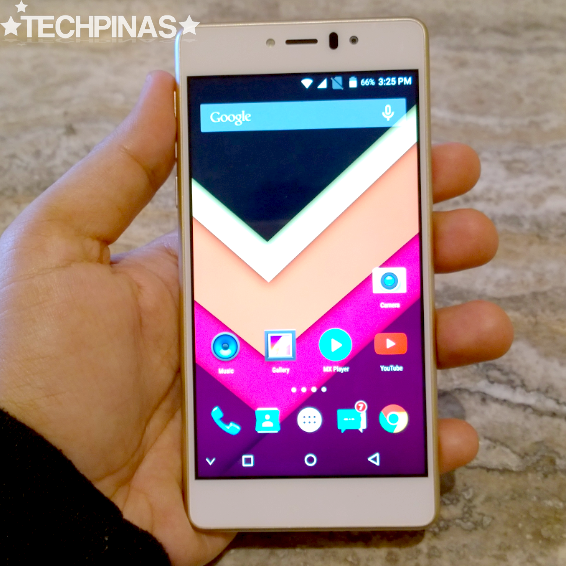 At its heart, Starmobile Knight Elite runs its slightly-customized Android 5.0 Lollipop operating system with a Qualcomm MSM8939 Snapdragon 615 chipset, handles multitasking with 2GB of RAM, and comes with 16GB of ROM that you can easily augment using the phone's hybrid nanoSIM slot that doubles as a microSD card memory expansion slot. Given the phone's SRP, this set is already a real treat. Now, the real highlight of this model are its top-notch imaging capabilities -- and it's more than just the hardware. The Knight Elite sports a 13 MegaPixel camera at the back with LED flash and BSI sensor and that's complemented by a 5 MegaPixel selfie shooter in front also with BSI sensor and Soft LED flash letting you take self-photos even in low to zero lighting conditions. 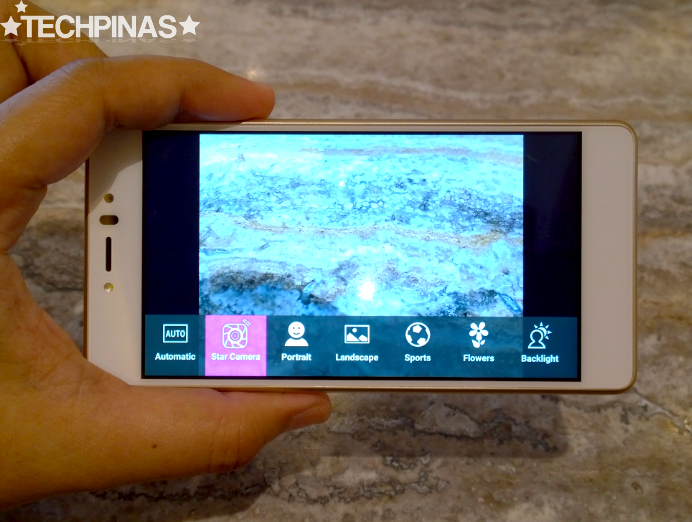 Starmobile mobile crafted its own camera application for this release, giving users complete control over how they want to snap photos via manual mode. There's also the new Star Cam plug-in with ReFocus, Chroma Flash, and Opti Zoom functions, which allow you to take your everyday mobile photography to the next level. ReFocus lets you to choose the focal point of a photo after you've taken the photo. Star Cam takes 5 simultaneous shots with varying lengths and combines all of these into single file. You can then select which subject or part of the shot to focus on just by clicking on the area. Chroma Flash, on the other hand, greatly enhances low light flash photography. Star Cam takes 2 images in rapid succession without you even noticing it (almost) – first with flash then with no flash – and combines the shots to produce a single image with more natural looking colors. No more washed-out photos! "It's a lot like HDR with flash," I told our friends from Starmobile. 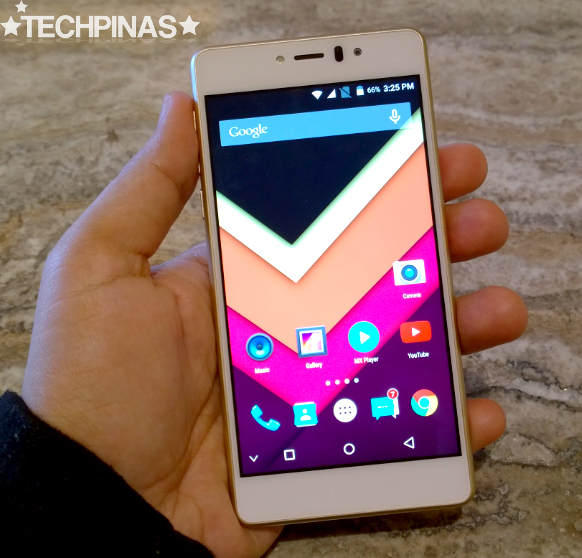 And finally, Opti Zoom gives the camera's digital zoom feature a boost. By taking multiple shots when you snap a photo, Opti Zoom gathers enough data to increase the clarity and brilliance of images even when zooming in. 4G LTE enabled Starmobile Knight Elite is now available at all Starmobile Concept Stores, kiosks, and authorized retail partners across the country. Again, it sells for only Php 9,990 and it comes in two colors: White with Gold Frame and Slate Grey with Dark Blue Frame.